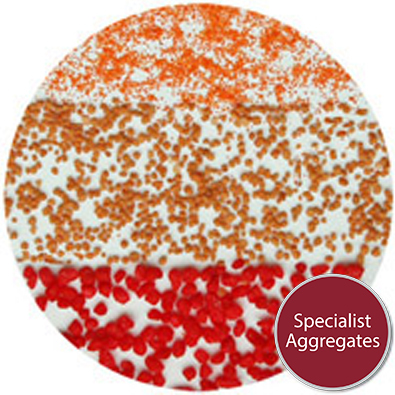 Specialist Aggregates Ltd provide a range of services for all your aggregate needs. 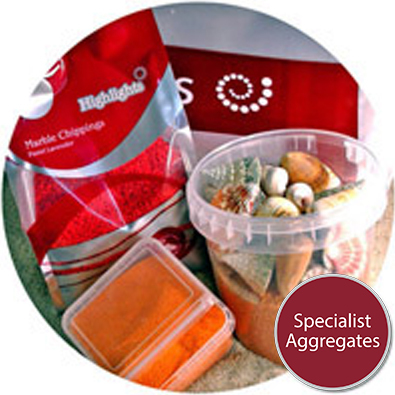 Market leaders in the supply of aggregates online. Dedicated UK manufacturing and distribution plant Nationwide delivery. 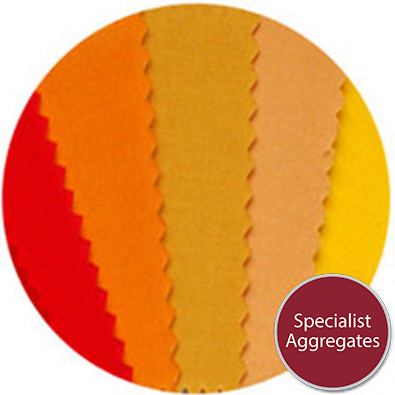 Colouring is our business, we can contract colour to match corporate logos and design specifications. Production of specific sized glass sands for research projects.